Panda, pandas and more pandas. Did we mention the pandas? Being the natural home of the adorable giant panda, Chengdu, the capital of Sichuan Province, China is a very popular tourist destination. The cuisine of Sichuan (Szechuan cuisine) is famous all over the world, which is another reason for the city’s popularity. For nature lovers, the city of Chengdu is the easiest access point to reach the spectacular Jiuzhaigou National Park, Huanglong National Park, and other irresistibly beautiful natural landscapes. In fact, the stunning scenery surrounding the city and other parts of the province has brought the city on the world tourist map in the last few years. The city itself is blessed with a superlative landscape and has lush green areas despite its apparent urbanization. 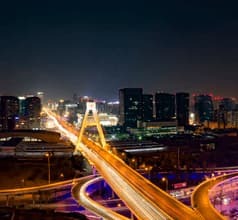 This is because two major tributaries of the Yangtze River, the Min and Tuo Rivers pass through the city limits rendering the land with breathtaking greenery. 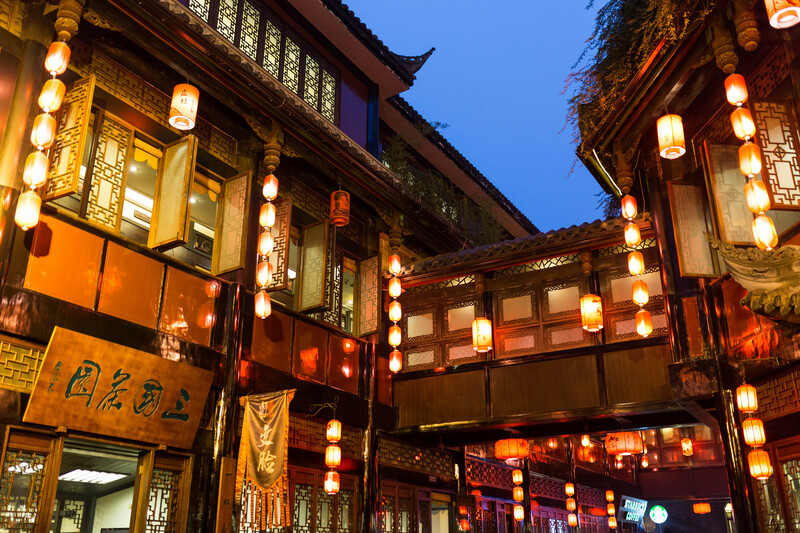 The city of Chengdu has a long history of prosperity and grandeur. Historical findings have shown that the city was the capital of the Shu Kingdom in the 4th century BC. These relics can be seen at the Jinsha Site Museum and they showcase how the ancient civilization was highly evolved and cultured. 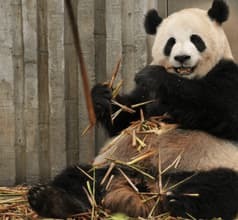 Chengdu City also has the well-known Chengdu Research Base of Giant Panda Breeding, a protected bamboo forest area where the endangered species of giant pandas are reared in their natural habitat. Besides sightseeing in the world’s most beautiful natural landscapes, there are other tourist activities that make the city a fun-filled destination. 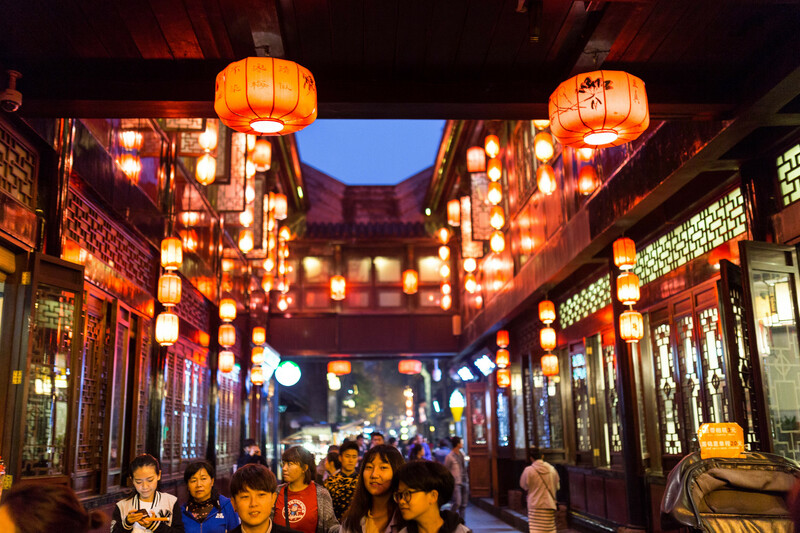 Walking along the Jinli Street is a popular tourist activity. 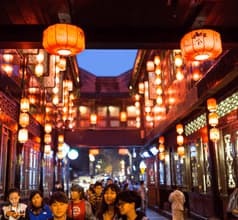 The street is lined with old-style shops selling artistic souvenirs like accessories made with Shu embroidery, antiques, lacquer showpieces, folk art, calligraphic works, Chinese paintings of local celebrities, etc. Other enjoyable activities one can indulge in include KTV bars, reading libraries, massage parlors, and teahouses. 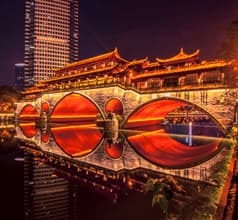 Chengdu City is a hotspot of tourism and hospitality due to its picturesque landscapes, flora, fauna, ancient culture, and entertainment facilities. With so much to offer, the city has a wide choice of accommodation from luxury resorts and star hotels to low-priced hotels, inns, guesthouses, service-apartments, and youth hostels. The rooms are generally clean but the ambience, room sizes, and amenities are different depending on the star-rating. 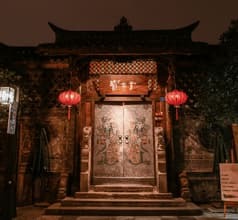 Besides being the nearest airport to world-famous nature parks and giant panda breeding grounds, the city of Chengdu also has its own popular tourist attractions. The city has several places where families with kids can spend an entire day filled with enjoyable activities. 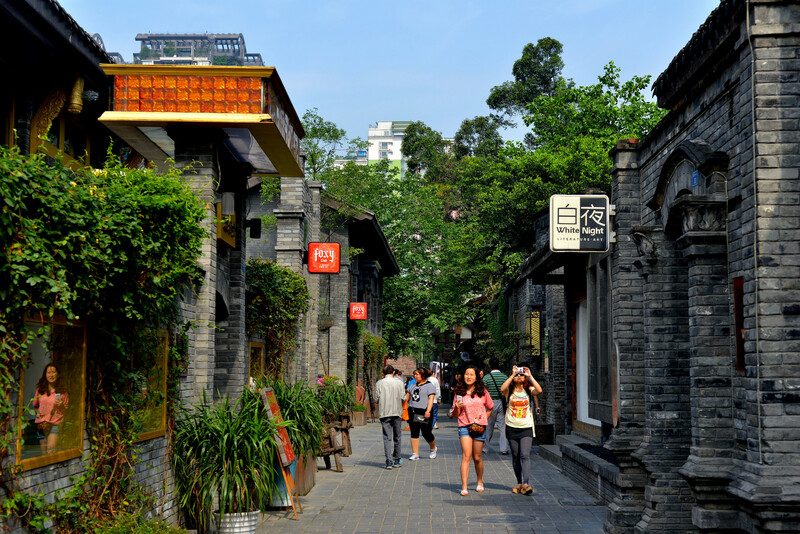 The Kuanzhaixiangzi is a promenade that is a favorite of locals and tourists. 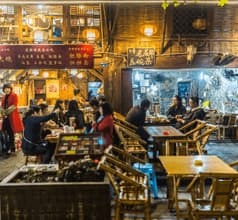 The street is dotted with Qing-style teahouses, restaurants, and modern snack bars where people like to hang-out especially in the evenings. 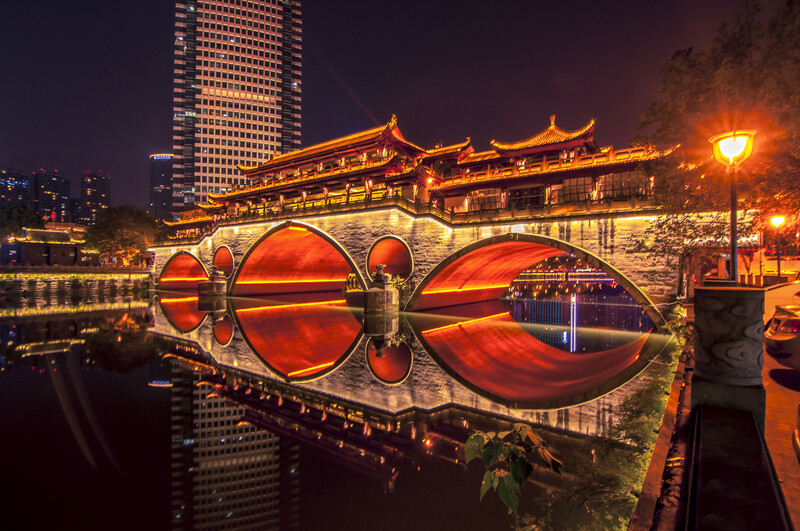 Another attraction that is popularly visited in the evenings is the Tianfu Square. After sunset, the square comes alive with a synchronized sound and light fountain show. The People's Park is another place where the locals and tourists enjoy a relaxing day. 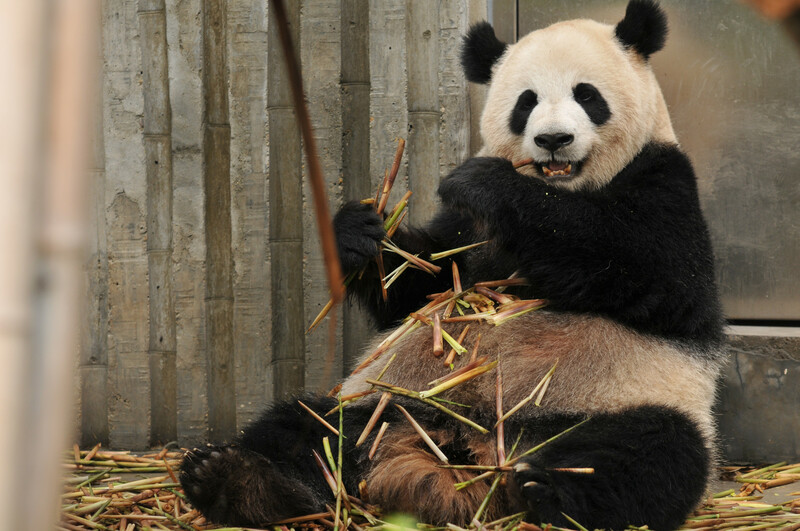 The Chengdu Zoo has several tropical animals, mammals, birds, and other species. It is very close to the Panda Research Base and is usually visited at the same time. The zoo doubles as an amusement park and even has a food court. 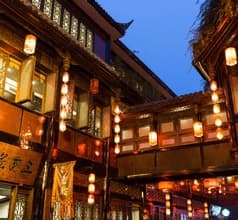 The museums in Chengdu City are a treat for those who are interested in history and the culture of a city. 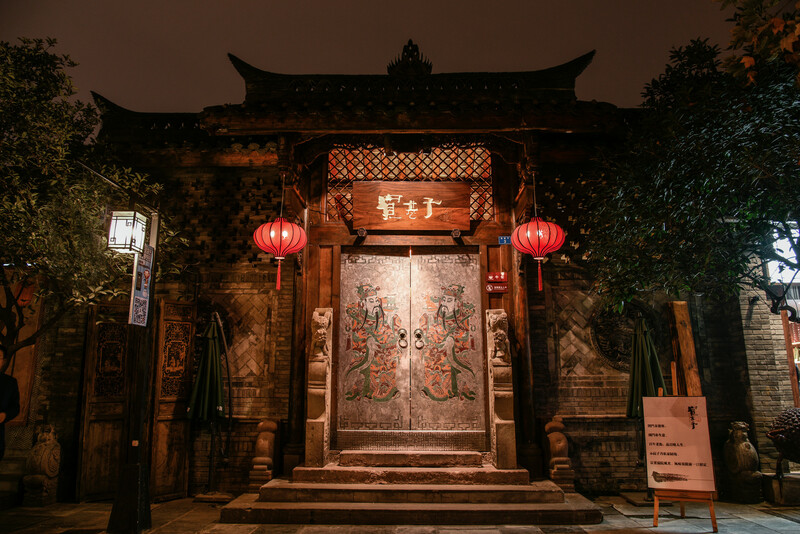 The Sichuan University Museum consists of exquisite examples of ancient stone carvings, bronze artifacts, furniture, silk, puppets and other folk art, and more. The Jinsha Archaeological Site has relics that date back to 3,000 years. Some of the items on display are pottery, jade items, blades, artworks of gold, building foundations, etc. 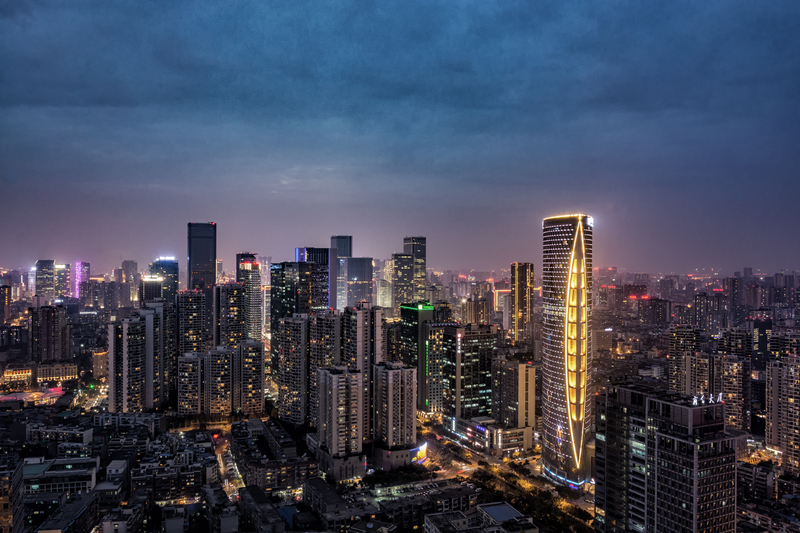 Chengdu City also has new-wave entertainment facilities like Nu Space. It is a concert hall where one can see live shows of rock, punk, experimental, classical, folk, electronic, and other forms of music. This site also has shops selling records and souvenirs. For those who prefer more traditional art forms, the Sichuan Opera will be a real treat. The operatic style is very beautiful with shadow play, comedy, and strongly emotive dancing accompanied by traditional music. Chengdu Metro (Chengdu Metro) refers to urban rail transit serving Chengdu and its surrounding areas. Its first line, Chengdu Metro Line 1, was officially opened in September 27, 2010. It is the first subway line in the Midwest, and Chengdu has also made Chengdu a city with tenth rail transit (Metro) in mainland China. The Chengdu Metro sent passengers 561 million times in 2016, and the average daily passenger flow reached 1 million 532 thousand and 100 times. The punctuality rate of trains was 99.99%, and the share of public transport reached about 35%. In November 2016, the Chengdu plan included 46 lines and more than 2450.04 kilometers of rail transit network, covering all parts of the city, and radiating the surrounding counties and cities. The single day passenger flow of Chengdu Metro is 3 million 810 thousand and 600 times (April 4, 2018). It is the fifth city rail transit of more than 3 million 500 thousand per day after Beijing, Shanghai, Guangzhou and Shenzhen. As of May 2, 2018, the Chengdu Metro opened a total of 6 lines (1, 2, 3, 4, 7, 10). The total length of the line was about 196 km, and a total of 136 stations were put into operation (the transfer station did not repeat the calculation). At present, the number of Chengdu metro lines has reached 10 lines, 14 projects and 351 kilometers in mileage. It is expected to be all opened before the end of 2020, reaching a subway line with a mileage of 515.72 kilometers. At the end of 2018, another line is expected to be opened: the two or three phase of Chengdu Metro Line 3. At the same time, Chengdu will advance the preparatory work of the three projects of line three, line 13, No. 13, two, three, two, two, and 33, in advance of the fourth phase of construction planning. Chengdu bus is mostly unmanned Chengdu bus Chengdu bus (10) bus (10) air conditioning bus, one way ticket 2 yuan per person; a few bus routes from the main city area to the suburbs for the ticket sales, most of the fare is 2 yuan per person / person ~3 yuan / person. All the buses running in the central urban area and parts from the central city to the suburbs can use the "Tianfu" bus IC card, the number of brushes and electronic purses running in the central urban area, of which the number of brushes is 50 percent off, and the free transfer is three times within 2 hours, but the electronic wallet is only 10 percent off, and it is not enjoyed. Free transfer policy. Located around 12km to the east of the city centre, this is the main station for high-speed trains in Chengdu. This modern station is connected via Metro Lines 2 and 7, and serves trains to Chongqing, Chengdu, and many other cities. Chengdu Railway Station is located to the north of the city, with many locals referring to it as the North Station in Chinese. The station serves low speed trains, and can be accessed by Metro Lines 1 and 7. The 4th busiest Chinese airport, Chengdu Shuangliu International has two modern, well-equipped terminals. 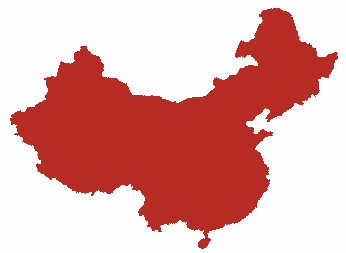 It is the headquarters to many Chinese airlines and almost all major carriers stop at this destination; with almost 278 weekly flights to Beijing. Airport shuttle costs RMB12 and runs between 3 routes. Chengdu Metro Line 10 and CRH (rapid train) also have stops at the airport and cost under RMB12. By taxi, it is 30 minutes and costs anywhere around RMB60. 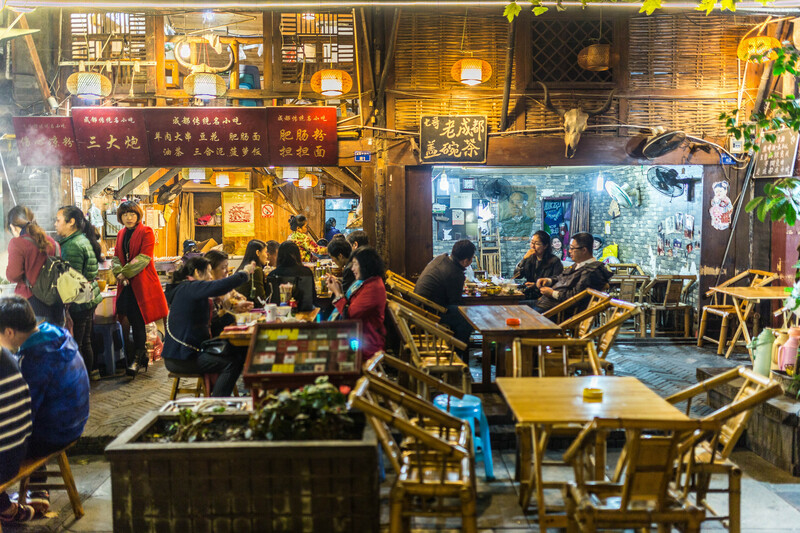 Just as the tourist attraction in and near Chengdu are of different varieties and very interesting, the cuisine is spicy and interesting too. Known as Su Cuisine, their dishes are usually spicy with generous use of red chilies and bell peppers. Some of the popular dishes are Hot and Sour noodle soup, fish steamed with pickled mustard greens, Bon Bon chicken, braised pork ribs, Sichuan Hotpot, Kung Pao chicken, Shredded Chicken in garlic sauce, Mapo Doufu (tofu), sliced beef in chili sauce, Chili Oil Wantons, Tea-smoked duck, spicy deep fried chicken, and many more. 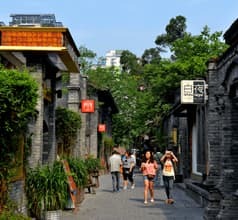 Spring and Autumn are the best times to go to Chengdu since midsummer can be sweltering (highs in summer commonly surpass 30 °C), and the winter is wet and cold. 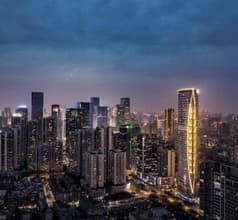 Chengdu is also one, if not the, cloudiest city in China with 24% possible sunshine on average every year.